The information presented on this page was originally released on July 3, 2014. It may not be outdated, but please search our site for more current information. If you plan to quote or reference this information in a publication, please check with the Extension specialist or author before proceeding. MISSISSIPPI STATE -- Fire ants are more than aptly named, given the reddish-orange color of their bodies and the painful, burning sting they can give. Fire ants were unintentionally introduced to the United States from South America. The first documented release of fire ants occurred near Mobile, Alabama around 1918, and by the late 1930s, most of Mississippi had them. Fire ants are very small and aggressive. When disturbed, they swarm, bite and sting, producing a painful or itchy pustule within hours. Fire ants are persistent and difficult to eradicate. They are a potential threat to humans and pets that dig, play or run near active mounds. Livestock are vulnerable to fire ants, especially where outdoor food sources are stored. Fire ants are known to infest and kill nests of ground-nesting birds. Their effects on other wildlife, such as deer fawn, turtles and bobwhite quail are currently being researched. 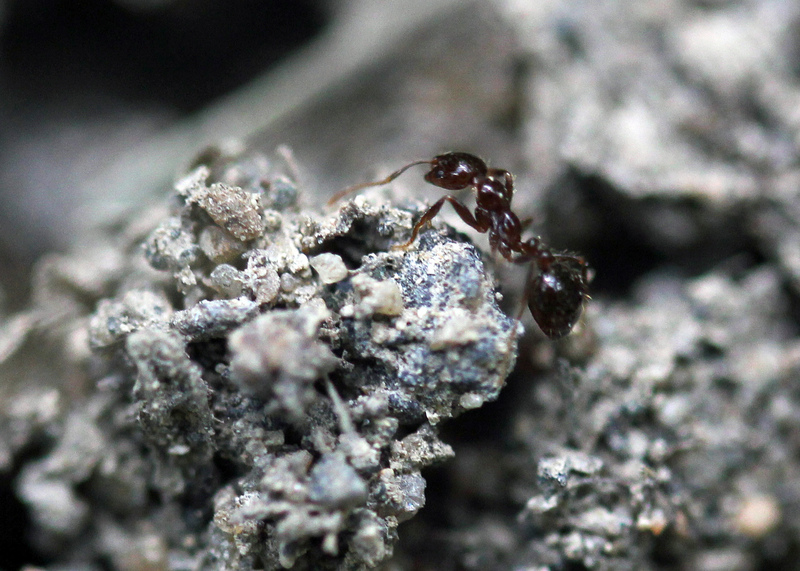 Fire ants may live up to seven years, but the average lifespan is around three. The winged ants seen on or around fire ant mounds are the reproductive alates, which produce thousands of ant eggs in their lifetimes. Just beneath the top of a fire ant mound is the new ant brood in larval and pupal stages, which look like hundreds of white rice particles. When they mature, they “bud-off” and join a queen in a new colony. A fire ant queen can fly one-quarter of a mile on her own, but the wind can carry her for miles. Fire ant colonies also move through nursery stock plants, hay and sod. Humans unsuspectingly move fire ants by trying to drown them. The fire ants form balls on the water and float to new locations when their mound is flooded. Many homeowners prefer to try natural or organic remedies before resorting to chemical treatments. 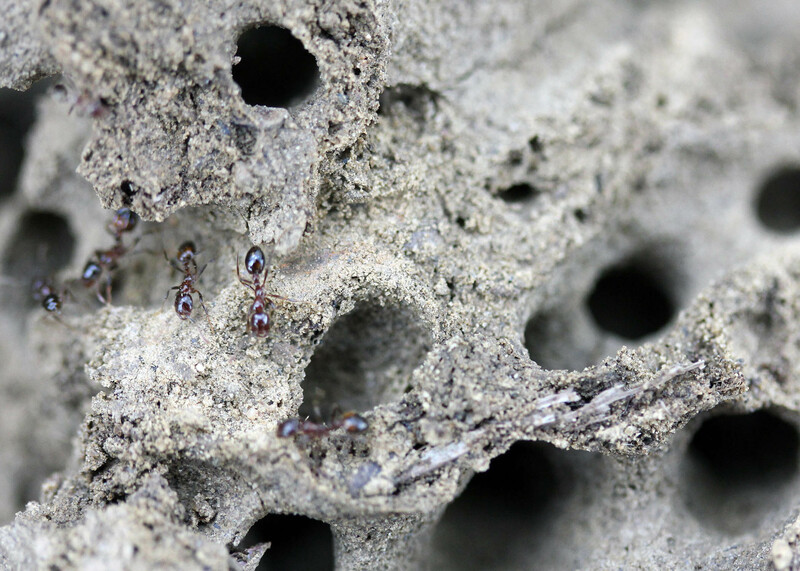 Pouring 2-3 gallons of boiling water over newly produced mounds may provide up to 60 percent control, but many of the ants just move to new locations. Other home remedies, such as grits, gasoline, orange peels, vinegar, bleach and ammonia, have nominal impact on ants, but the potential for personal injury or movement of these substances into groundwater can be very high. 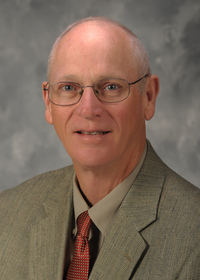 Blake Layton, an entomologist with the Mississippi State University Extension Service, recommended a combination of granular baits, mound treatments and broadcast insecticide treatments to control fire ants. Granular baits that contain a food product attractive to fire ants are inexpensive, safe for pets and wildlife, and up to 80 percent effective at removing mounds. However, they are slow-acting and may take as long as eight weeks to achieve full benefit. During and between granular bait treatments, apply fast-acting mound treatments in the form of dry or liquid drenches. Apply the drench over and around the entire mound to ensure treatment of the vast array of underground tunnels. Keep pets and children away from mound treatments. Finally, broadcast insecticide treatments, when used in conjunction with granular baits and mound treatments, can produce long-lasting effects by killing both worker and queen ants and preventing new mounds from being colonized. Use a fertilizer spreader to apply the broadcast treatment. Find more fire ant facts on this website or contact Layton at 662-325-2085.